Every business needs sufficient capital to run smoothly. 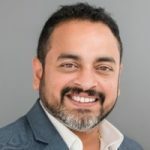 Typically, working capital is a significant determinant of operational success and financial health of a business since it is used for daily business operations. Preserving your capital could greatly help you spare a lot of funds for future use. For example, having backup capital could help cater for inadvertent costs that may result from routine payments and inflations during the purchase of basic equipment. Equipment financing comes in handy to help you run your business without the worry of interfering with your cash flow,. Faulty or obsolete equipment may subject your business to downtimes, which may take a toll on projected output. To curb this obstacle, you may need to bring in newer equipment or upgrade the already existing equipment. Additionally, on-going maintenance may also have an adverse effect on your working capital. 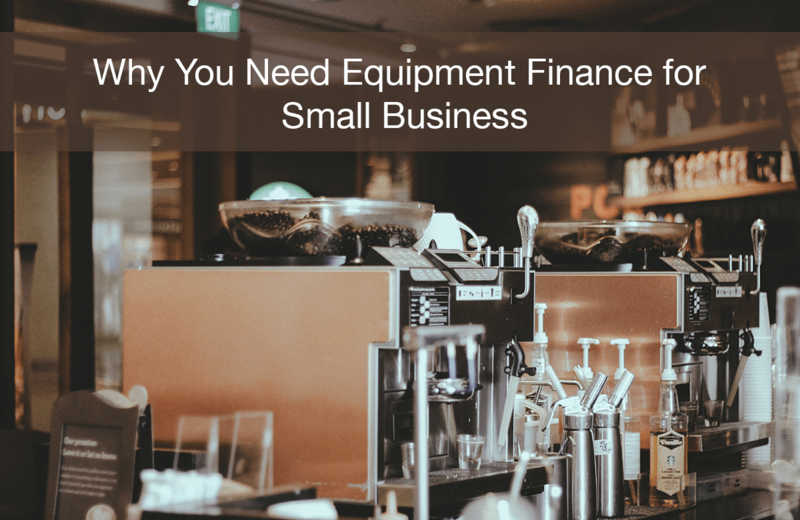 Equipment finance helps you purchase modern and efficient equipment as well as help you upgrade your equipment in times of need, consequently, improving your chances of business success. Management of cash flow is one of the major challenges most business owners face. Business owners need to manage the cash flow of their businesses effectively to enhance business growth and sustainability through the timely settlement of debts and daily business operations. Equipment loans such as a Chattel Mortgage can help improve your cash flow by funding your equipment thus helping you avoid one-time costs in the event of larger purchases. Your business is likely to succeed significantly when you maintain a positive cash flow. While operating a small business, you may need to properly allocate your resources, evaluate departmental results, monitor and control your business. You can achieve these objectives through effective budgeting. Many business owners have encountered poor cash flow, improper credit tracking and inability to effectively price as a result of poor budgeting. Equipment finance solutions enable you to budget effectively for your business by helping you preserve your capital. As a result, you can use your capital in other business aspects such as hiring, marketing and wages. You may need a business line of credit if you intend to expand your business or overcome gaps in cash flow. Having secured equipment financing for your company, you don’t have to utilise your other lines of credit to buy new equipment, buy new vehicles or upgrade your technology. Equipment finance gives you the opportunity to utilise the funds from your other lines of credit to hire additional employees to help you cope with the increasing demands for your services, invest in your staff, improve your marketing and boost your inventory. Also, when you preserve your lines of credit, you are more likely to have a viable long-term plan for your business. Getting modern and effective equipment can significantly improve the performance of your business. Equipment finance makes it possible to obtain new and effective equipment for your company and optimise your daily business operations. As a matter of fact, you need to motivate your employees with a little change, right?